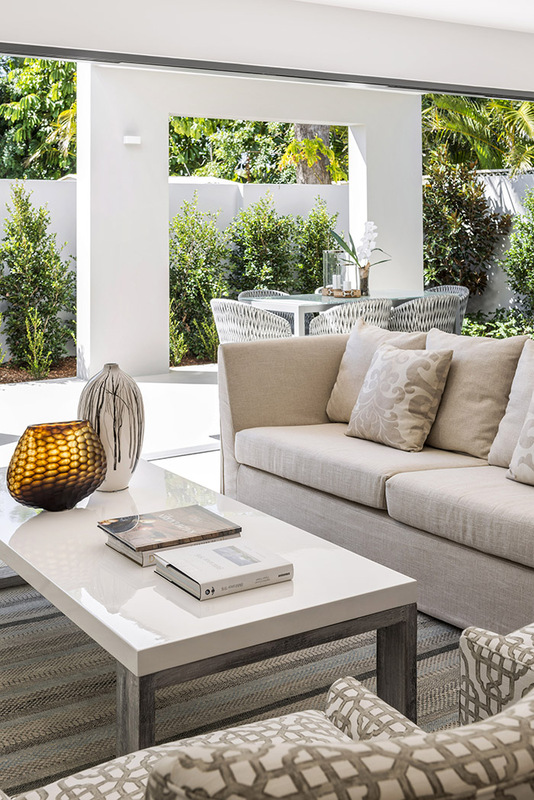 Casual elegance was the order of the day for the new Via Roma development on the Gold Coast’s Isle of Capri, under the guiding eye of Tonie Robertson from Robertsons Design. 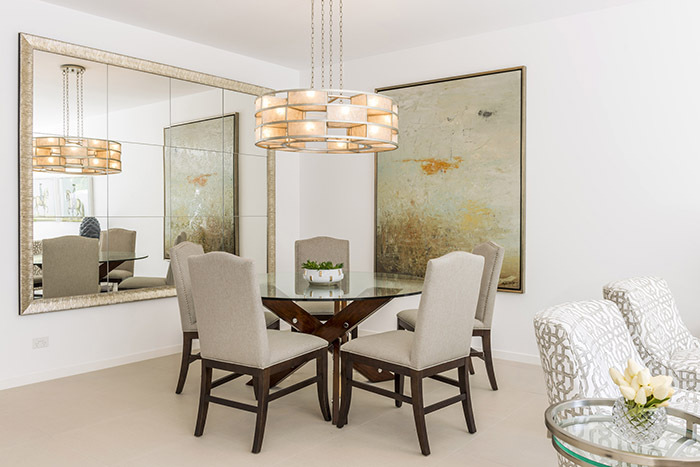 “Deluxe and exclusive” – Tonie’s description of the Via Roma development instantly captures the vibe of these elegant homes in the luxurious Gold Coast locale of Isle of Capri. 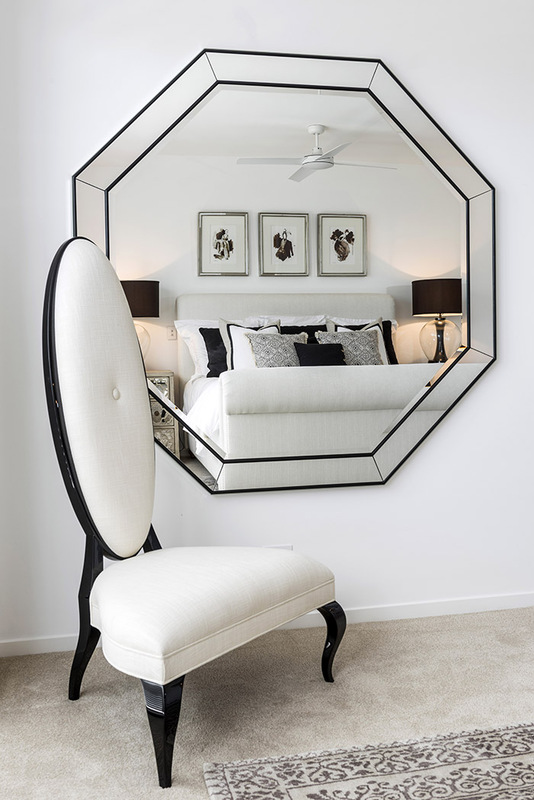 And such a set of four homes, set only moments away from the destination’s boutique shopping gallery and Surfers Paradise, needed to suit everything the exclusive location embodies. Robertsons Design International was commissioned to create the interiors and display package, using only the finest finishes and details. 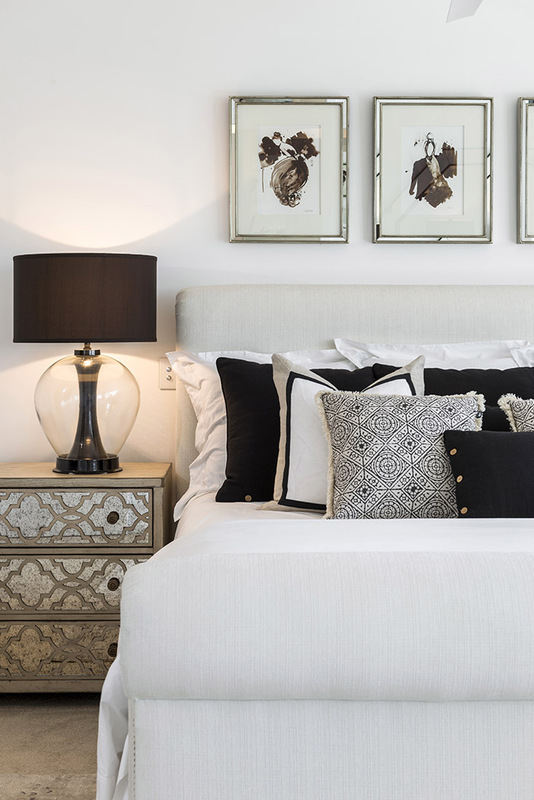 Tonie’s goal was to create “transitional” elegance, where the clean architectural lines were softened by luscious, warm furnishings with a sense of opulence. “The key was to blend the interiors with neutral colours, but still create the wow factor,” says Tonie. 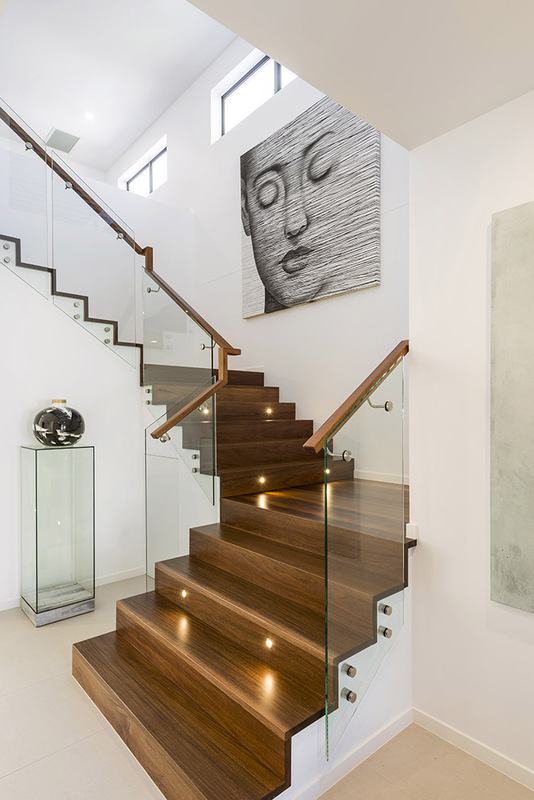 Each piece has been carefully considered; Robertsons even chose custom-designed pieces to tie the rooms together. 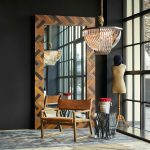 The hero of the home, Tonie says, is the custom-made mirror, which adds modernity to the space with its grandness and eye-catching hexagonal design. Paired with statement artwork and unique furniture pieces in that same neutral palette, it quickly creates an atmosphere which works beautifully with the Isle of Capri aura, while still being a home you could easily settle into and put your own stamp on.